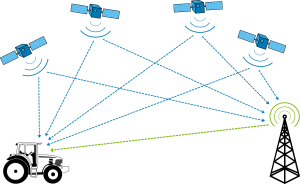 Both of these are telemetrics as they transmit wireless data. Telematics. It’s a field you don’t often hear about, but it’s there. And you likely have a touch of it in your life whether you realise it or not. You definitely do if you have a navigation board in your car. What is telematics? What can it do for you? Is it intrusive to your privacy? What are the major hurdles in the field? Let’s start with what telematics is and how it’s used. Telematics can tap into GPS technology to provide real-time information on car crashes and locate stolen vehicles. What drew my attention to telematics, though is the idea that it can be used as the platform for usage-based insurance, pay-per-use insurance, pay as you drive (PAYD) insurance (used at Allstate and other companies) for fleets and sometimes even teen driving. The bottom line is that it can save you money if you don’t drive a whole lot. But we live in the world of 4G (soon to be 5G), wireless e’rything, and telematics. It’s moved beyond the black box to work with a smartphone that connects to the car’s computer system, sending your data in real time wirelessly to the insurer. Cool, but what about that data? What can be done with it? I mentioned insurance and locating stolen vehicles. Did you note that I also mentioned car crashes? 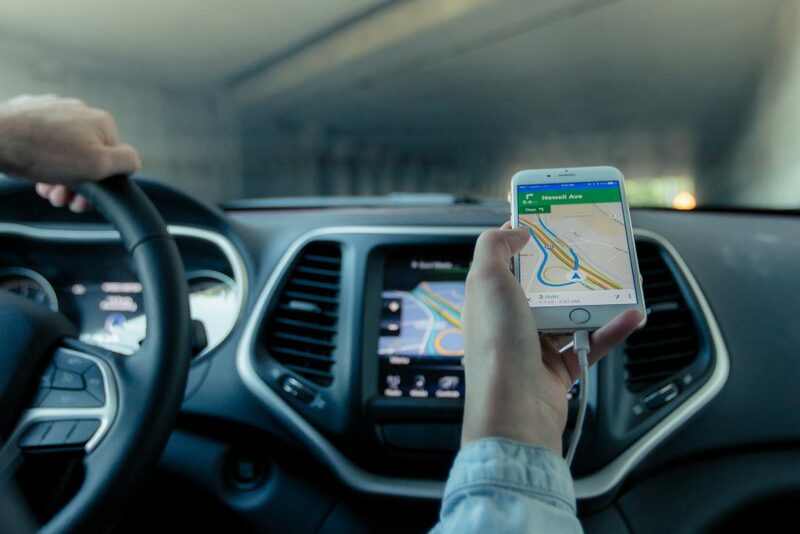 OnStar services could call for help should you have gotten in a car accident and other roadside assistance. Beyond that, you can count navigation and maps, local searches, hands-free calling, and vehicle information among the most common uses. I highly recommend reading the full, 4-page article at Extreme Tech for a comprehensive list of what telematics can do for you. As usual, check the fine print and ask questions from the company you might work with if you want to use telematics. Telematics research is still hoppin’. Brian Albright (2015) published in Aftermarket that one of the biggest challenges that telematics face at the moment is linked to privacy and original equipment manufacturer (OEM). Currently the problem lies in that the data is locked from mechanics that would repair your car. This is in agreement back in the engineering areas, as Aguero et al (2017) note in an editorial that the biggest problem is the management of these technologies. Everything from organising to managing to pulling data needs to be streamlined and made more efficient, it would seem. Beyond the world of automotive, the medical and education industries are looking at how they can take the core tenant of telematics – the transmittance of data and communication over wirelessly – to heart. While the health industry has been looking at how to integrate these technologies since 1995 (Kelly, 1995), it has been slowed by the need to keep data confidential and safe. That doesn’t mean it’s stopped — you can find a few different platforms in which you can store your data and share it with your doctors. Education, on the other hand, is looking simply at ways to use telematics to close the distance between schools and students. This can be seen in MOOCs as well as online platforms such as Canvas and Blackboard being used at schools to communicate. Thankfully, neither education or medical has a “black box” to automatically collect, then redistribute the information. Given the vulnerabilities in anything stored on the web as being potentially hackable, I’m not sure we’d want to have something that scifi embedded in our heads or bodies for the sake of advancements. Albright, B. (2015). The Telematics Challenge. Aftermarket Business World, 2-3. Agüero, R., Capellà, M., Lloret, J., & Femenias, G. (2017). Recent Advances on Telematics Engineering. Mobile Networks and Applications, 22(6), 1065-1067. Kelly, M. (1995). Telematics for Health. Health Education Journal, 54(2), 266-267. Ward, R. (2001). The importance of telematics. Nursing Standard, 15(17), 29-29.